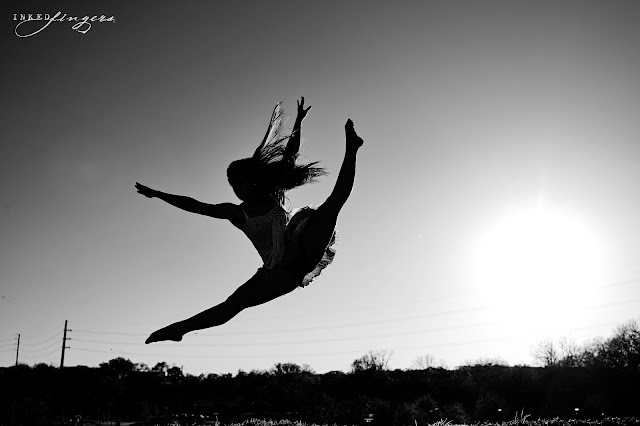 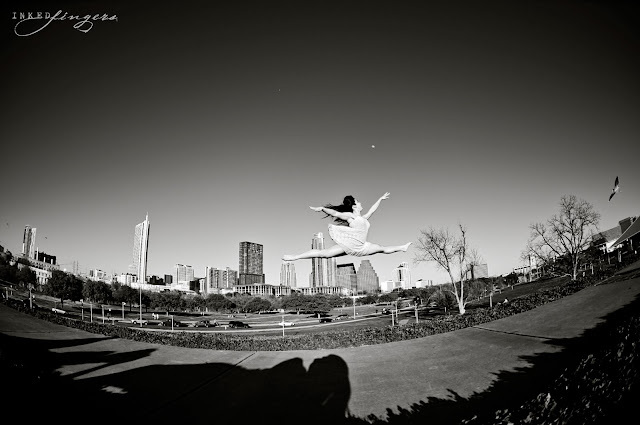 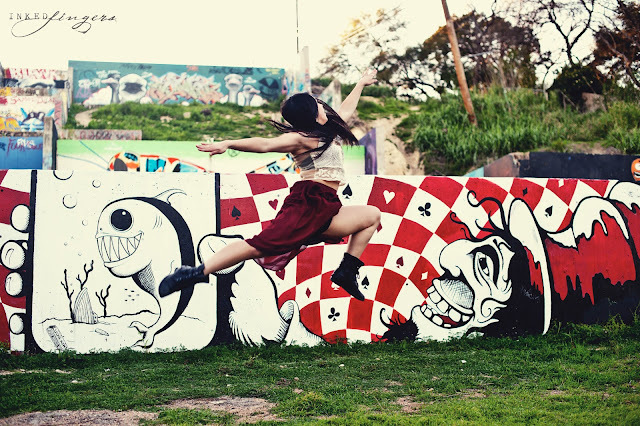 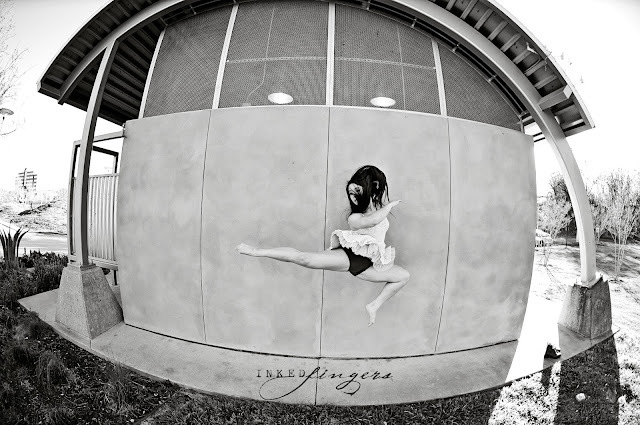 or how a random passer-byer asked "Are you shooting for Austin Ballet Company?" 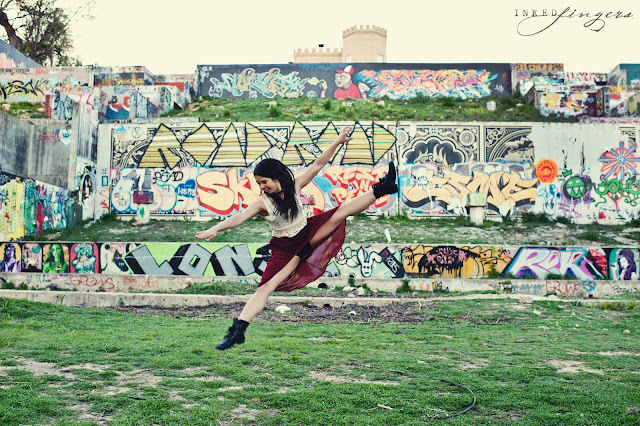 because Darlene is JUST that good of a dancer. These are her senior portraits and we are delighted to be a part of her and her incredible family's lives. 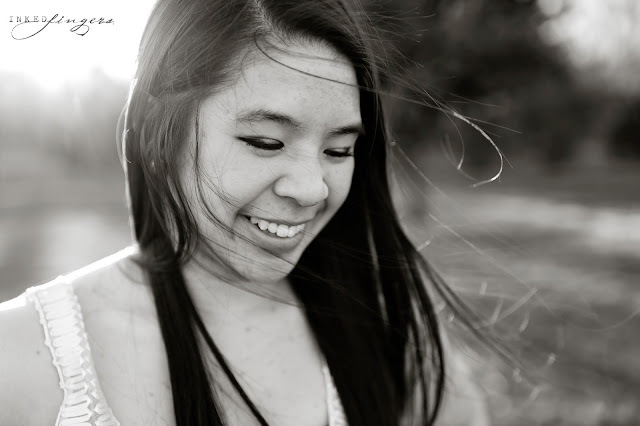 Congratulations Darlene on your admittance to Chapman University. You are a beautiful soul and I hope the world one day can witness your amazing talent!! 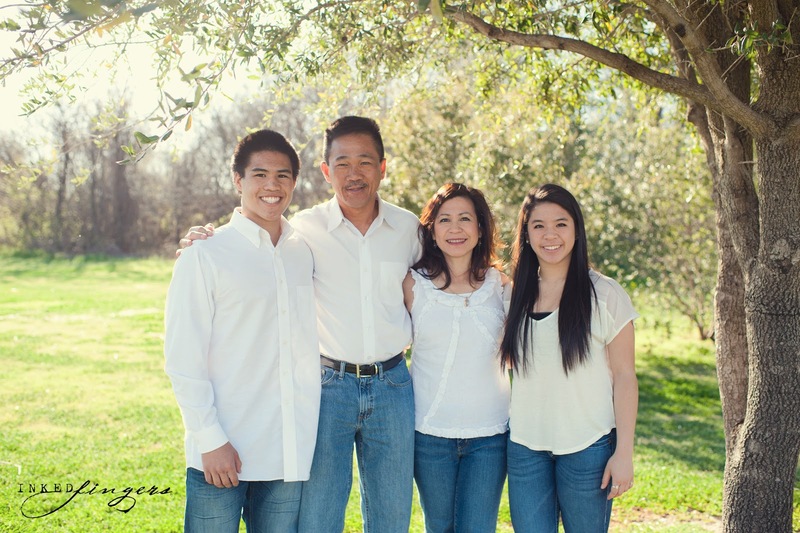 Suzanne, Thank you for letting us be a part of your family's lives! 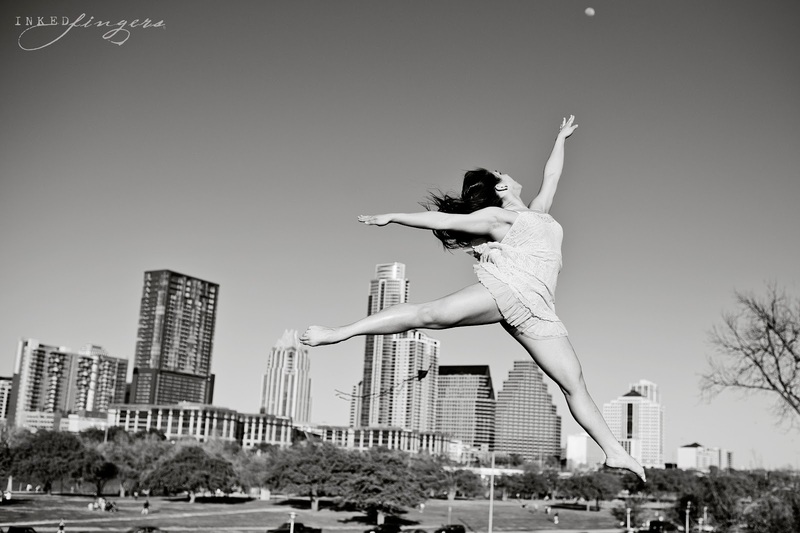 Beautiful, beautiful work Carli -- these made me emotional, so lovely to see our city lit by a dancer!